FERNIHOUGH SHARON 18.3.1947 - 11.4.2019 Loving wife to Ken, mother of Dale (dec), Karen, Mark. Mother in law to Darren, Sharna. Granny of Jared, Chloe, Nathan, Haiden, Wyatt, Ryder. 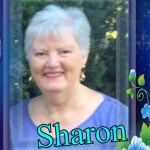 So very sorry to hear of Sharon’s passing. Love to Aunty Dawn, Robyn and Warren and Ken and family. A lovely cousin who always had a smile. We will miss her. Love and Condolences. 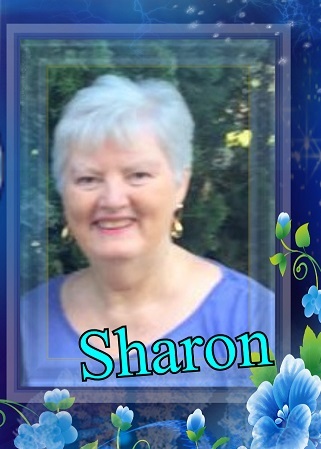 So sorry to hear Sharon passed away my thoughts are with you Dawn, Ken and family. Will always remember her smile and regular chats at netball and meeting at shopping centres. Jan Truman. Loved daughter of Dawn (Johnson) and Bob (dec), loved sister of Warren. "If you don't do as you're told, I won't let you take me shopping". She would say "It's a long walk home".